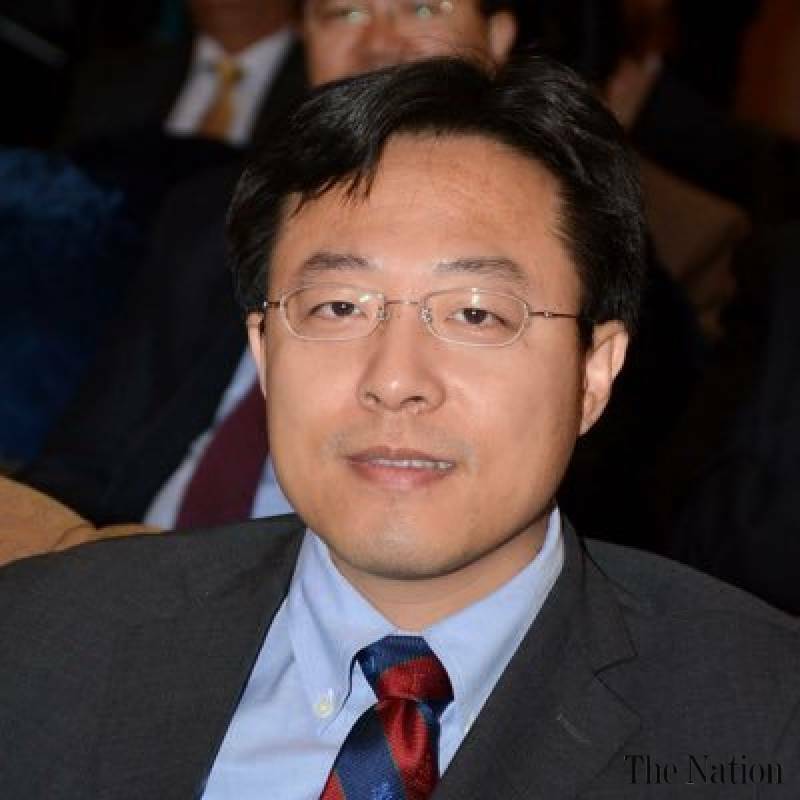 Deputy Chief Mission (DCM) of Chinese embassy in Islamabad, Lijian Zhao, has rejected the reports of corruption in China Pakistan Economic Corridor (CPEC). While responding a tweet on his twitter handle Zhao stated that all projects of CPEC are transparent and clean as there is zero tolerance for corruption. “All the projects of CPEC and transparent and clean,” he asserted. “If any thing is wrong please report to the embassy,” he added. Earlier, Zhao clarified about issue of fake companies working in Pakistan. He wrote that Chinese company Yabeite was not working in Pakistan. “It had made some fake letters to cheat government and was punished,” he asserted.